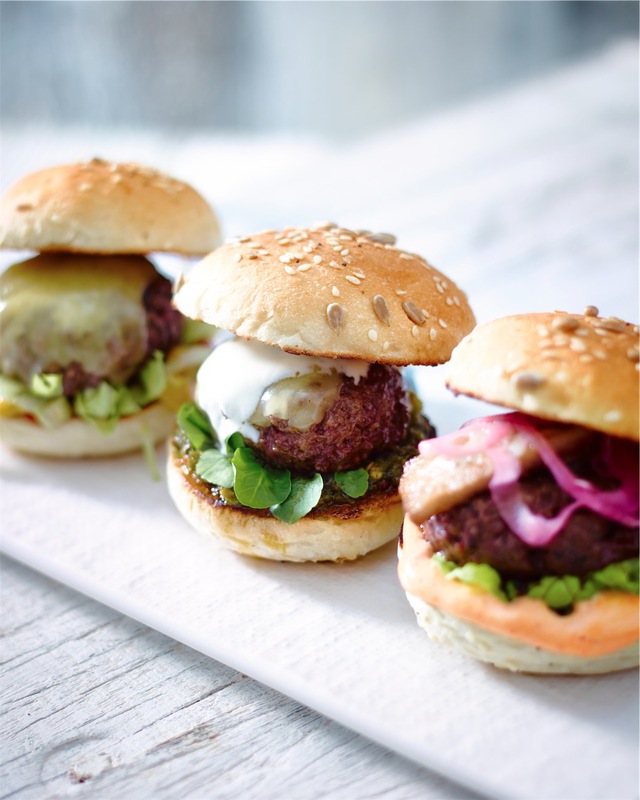 beef patty, Nduja (spicy italian type cured meat paste), smoked provola cheese, kewpie mayo, gem lettuce, soft bun. Sliced dry aged steak, sauteed pepper and onions, spicy chimichurri sauce, melted cheese on a soft sub. Cod cheeks sauteed with cherry tomatoes, black olives, cappers on a roll or soft sub. 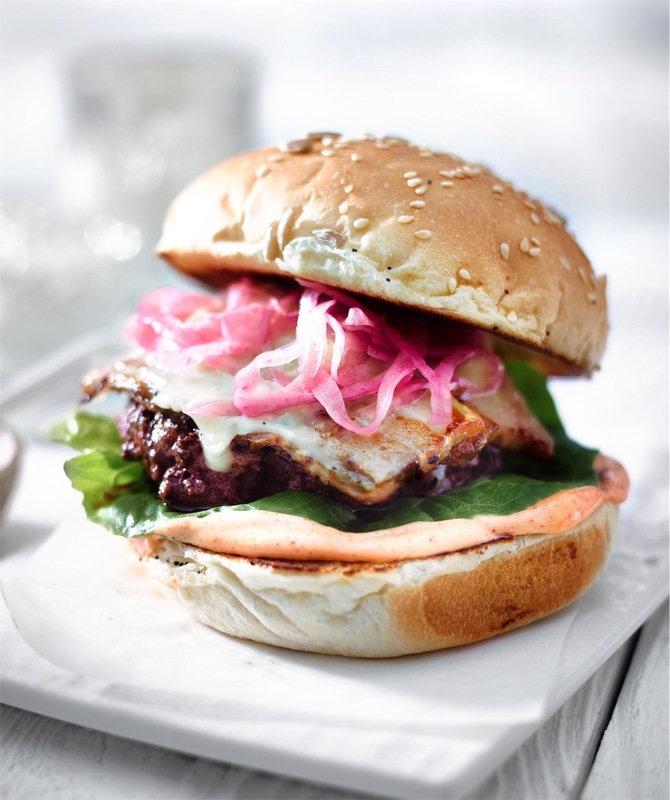 Tender pulled pork cheeks, port wine sauce, our signature spicy slaw on a soft sub. 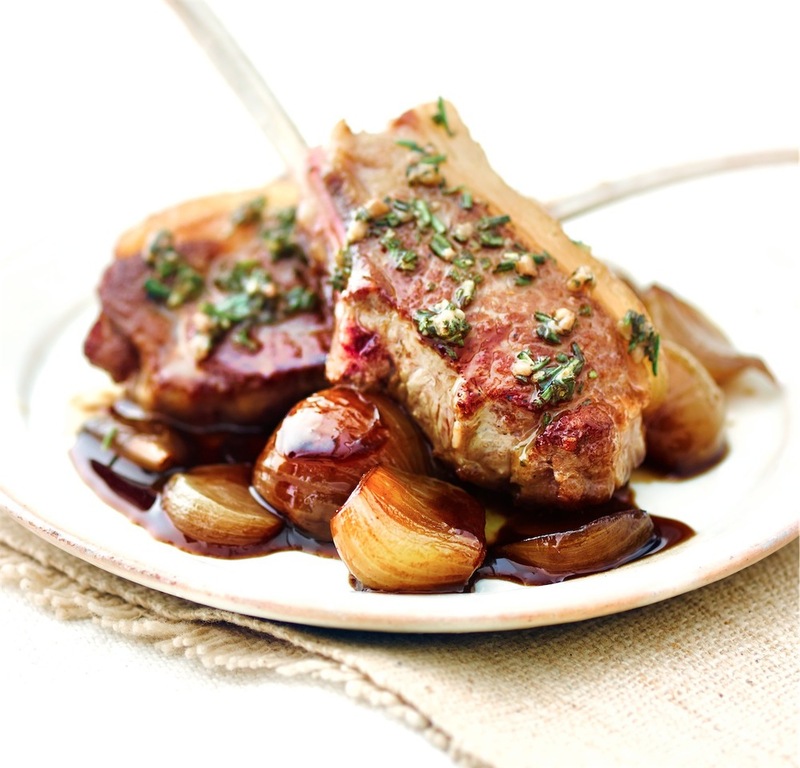 Lamb cutlets, rosemary and anchovy sauce on balsamic braised shallots. 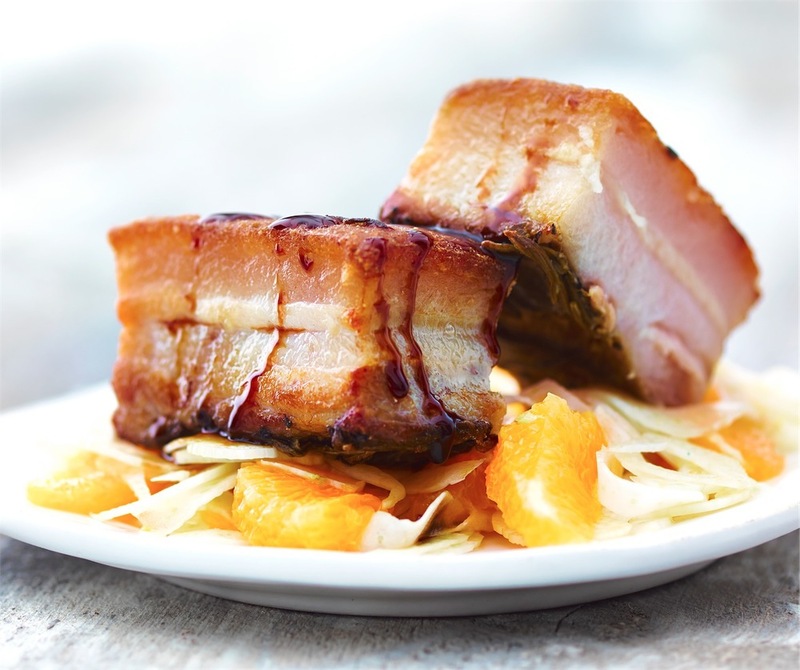 Super tender pork belly dressed with balsamic apple sauce on orange and fennel salad. Pulled brisket cooked with organic plum tomatoes topped with grated pecorino cheese on creamy polenta bed. Sliced dry aged beef steak and chunks of pork belly with a water cress salad dressed with a light lime vinaigrette. Choux dumplings, mornaise sauce and truffled mushrooms.